While most people enjoy a traditional facial, as we age, it becomes more difficult to achieve the same rejuvenating effect we experienced in our 20s. Thanks to advanced science and modern technology, however, the JetPeel Facial procedure helps to turn back the clock on your skin’s appearance. Unlike traditional, medical, and holistic facials, the JetPeel is hands-free and doesn’t use any needles. The JetPeel utilizes a patented air and jet stream technology to rejuvenate, nourish, and moisturize the skin. During the procedure, the dermal layer of the skin is gently infused with micro – drop liquid nutrients initiating cell turnover and resulting in a more youthful, vibrant looking appearance. The JetPeel takes between 35-45 minutes and is performed in three relaxing, pain free steps. Lymphatic Drainage– This process stimulates circulation and boosts the skin’s immune system, clearing out any impurities in the skin’s layers. Exfoliation & Deep Cleansing– The skin is oxygenated as the dead skin cells are softly exfoliated and removed. Infusion – Bioactive skin nutrients are infused deeply into the dermal layer of the skin to help treat, minimize, and reverse skin imperfections such as fine lines, wrinkles, brown spots, rosacea, and acne. Depending on the desired result, nutrients such as Hyrolonic Acid, Vitamin A& E, Vitamin B5, Vitamin C, and / or Glycolic acid can be added to the Jet Peel treatment. These additional nutrients can help to enhance skin volume, improve skin tone and elasticity, stimulate collagen production, and help to minimize the appearance of fine lines and wrinkles. Receiving continued routine JetPeel treatments can improve and maintain results dramatically. 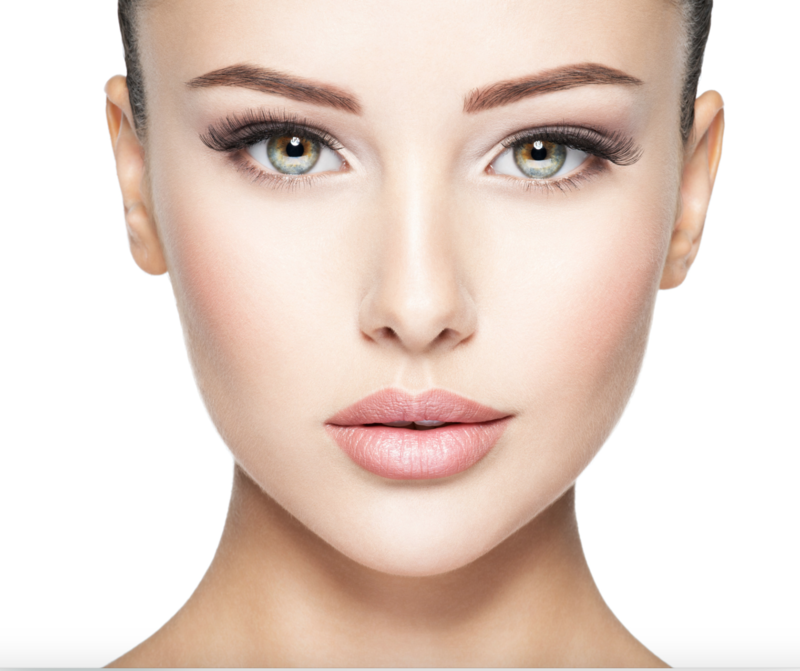 Additionally JetPeel can be used to perform additional aesthetic procedures including hair restoration, mesotherapy, and oxygen facials, as well as scar tissues and hyperpigmentation treatments. I had a JetPeel and saw immediate results. My skin looked brighter, redness was reduced, and some of my fine lines and wrinkles were diminished greatly. Because the JetPeel treatment is so gentle, it really is a treatment for both men and women and especially those with sensitive skin. Depending on the actual treatment or combination of treatments, JetPeel procedures can range in price from $250 – $450 combination of treatments, and is well worth the time and expense, in my opinion. Erase Spa on 7th Ave & 30th St.